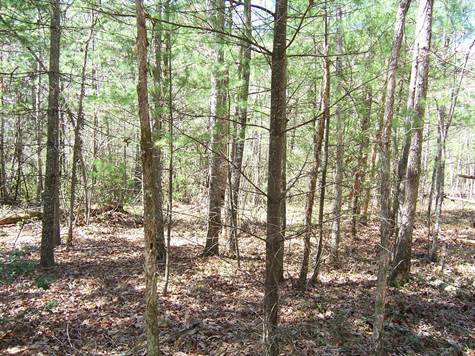 Address: 556 Blazing Saddle Dr.
15 acres of level land cleared and ready to build on. This tract lies at the end of a private 1100 ft road with only three other land owners. Horse trail leading into national park is just 200 yards away. Very nice community with organized rides and monthly potlucks at the shared pavilion.